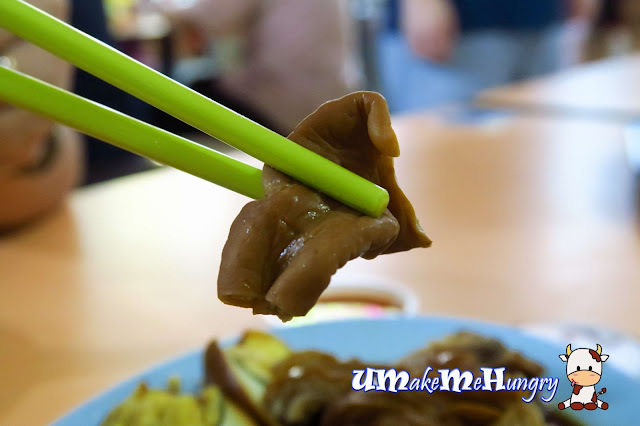 With so many visits to Old Airport Road Food Centre, I have always pass by this stall and skip due to the snaky queue, if not it will be that I'm craving for Lor Mee. However this time round when I was back there, I remembered and insist that we should give the stall a try. Initially I was quite disappointed as I thought the stall had closed down due to the wrong unit number written online. Many have noted Blanco Court Food Centre (3rd Storey) as one of the best tasting Kway Chap in Singapore and if you are a fan of Kway Chap, I bet their Kway Chap would not disappoint you either. 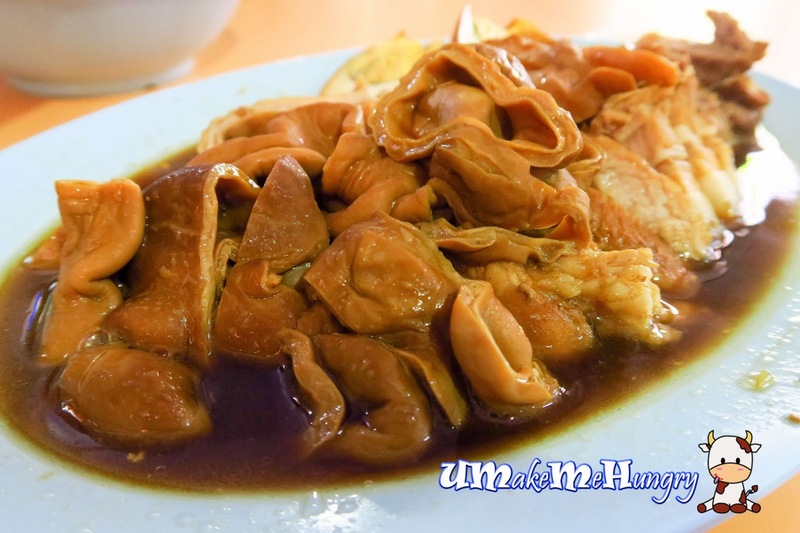 The Kway is silky smooth soaked in the fragrant broth. Taste of the broth was old school, not too sweet and fragrant was empowered by fried onions in oil. Why is there a long queue? Verdict? If you are a fan of braised intestines, the answers are all there! There is no existence of stench or bitterness in the big intestines. 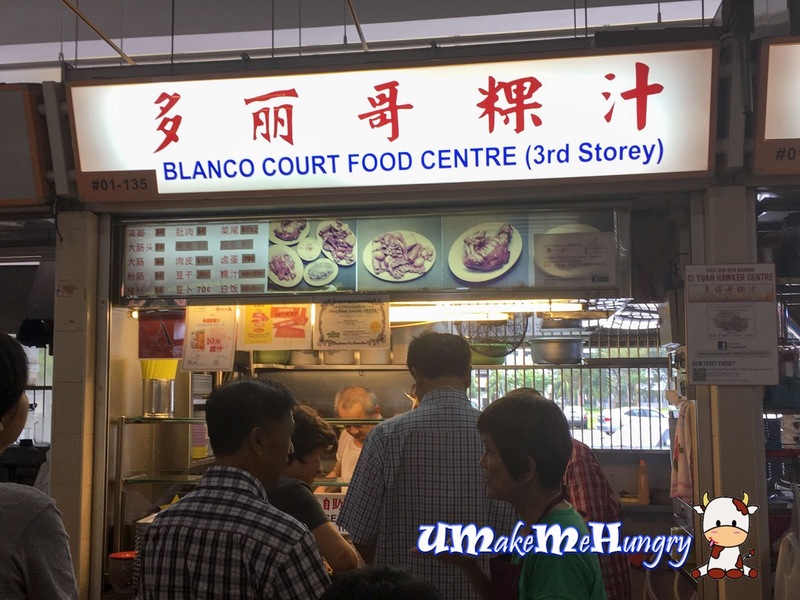 Blanco Court has prepared them well whereby every piece of it was cleanly done with refreshing taste in its braised sauce. We have ordered a set for 2 pax. However, if you would like to order additional item, each part of the innards are priced at its menu. This left quite a good impression as this is the cleanest innards that I ever tasted.